One of the advantages of rendering your property is that it allows you to select from many different styles and finishes that cannot be achieved otherwise. This can be achieved without any requirement for structural work to the property which makes it a very cost-effective way of renovating and giving a new look to your home. Many people now see Rendering as not just a way of improving the look of their home but also as a way to increase its value. 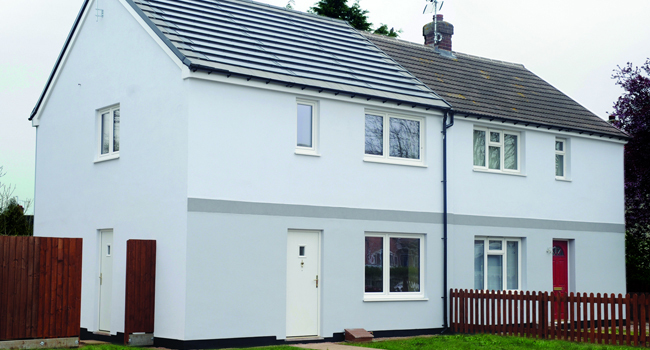 Having a render applied to a property can add thousands to its value which makes it a very worthwhile investment. Scott Moore Rendering Services undertake many aspects of exterior rendering, from repairs to an existing render surface to full re-rendering of an entire property. Often properties we work on simply require patch repairs in a single elevation or an addition such as a home extension. 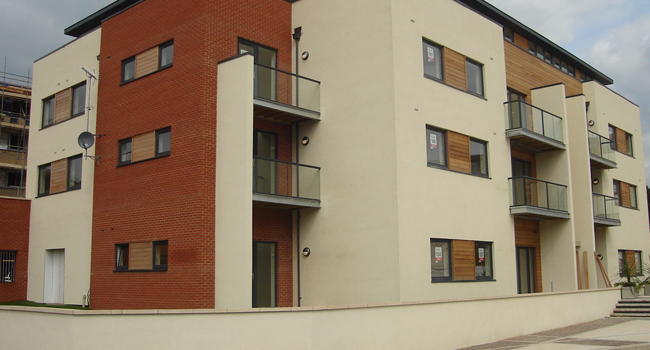 Rendering repairs can be quite challenging to ensure that the rendering repair blends into the surrounding surfaces. 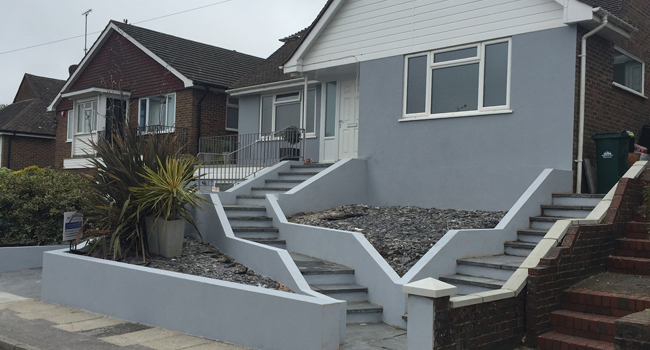 Scott Moore and his team are experienced in type of rendering project and regularly conduct rendering repairs to properties both new and old throughout Plymouth, Devon and Cornwall. If you need a survey or quotation for a rendering repair or the rendering of a complete property, please call we are always happy to help. As all our craftsmen have year of experience, so you can rest assured that we know all about problems that can occur and solve these without any fuss. 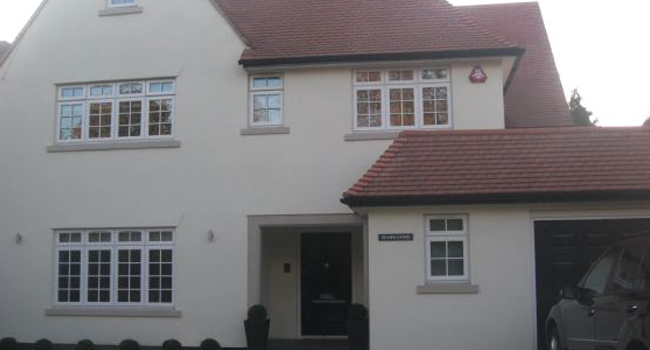 We always provide a rendering survey and a free quotation on many rendering systems such as pebble-dash exteriors, Tyrolean walls, rough cast spar dash, and lime rendered walls and many more. If you have any questions about any of our services or would simply like a Free survey and quotation then please call. Based in Plymouth, we have been providing building developers, architects, project managers and private homeowners across Devon and Cornwall, with first class drylining, plastering, rendering and plaster boarding services for many years.